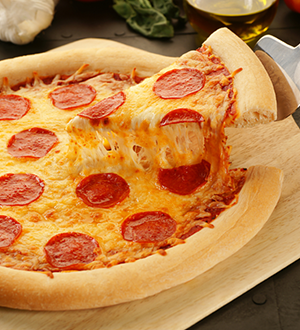 We provide pizza and is delivered to our facility. 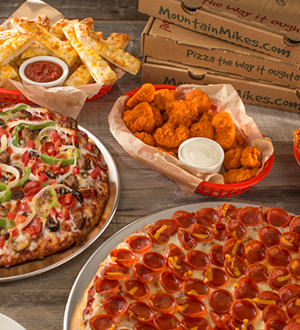 We offer one, two, three, four toppings and specialty Pizza. We also offer Gluten-Free Pizza, please call the store for details. 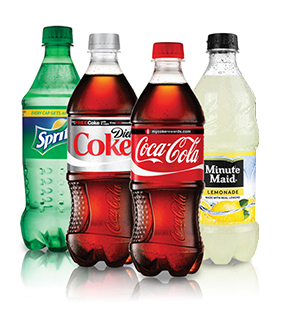 We are delighted to offer Coca Cola Products - Coke, Diet Coke, Dr. Pepper, Minute Maid Lemonade, Minute Maid Lemonade, Minute Maid Fruit Punch and Fanta Orange. We also provide every party's favorite! Don't forget about the parents! 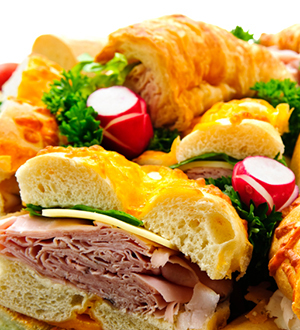 We now cater Halal Chicken and Sojak Meat products. 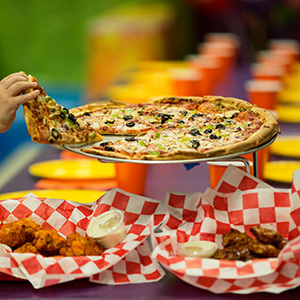 It's time to plan the kids birthday party of the year at Pump It Up of Taylor!